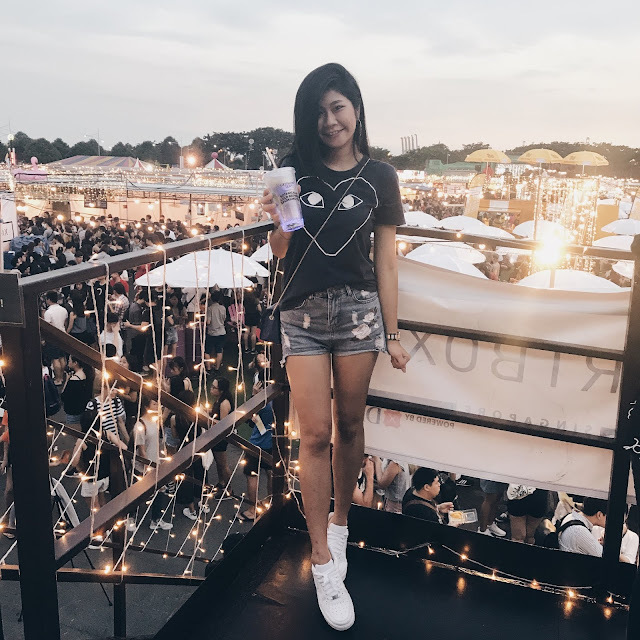 Angie | ♥ yourapplepie : June Highlights | ArtBox Singapore with Gryphon Tea, Brunch @ Starkers, Flowers from Floral Gaarage, Percussion Masterclass. June Highlights | ArtBox Singapore with Gryphon Tea, Brunch @ Starkers, Flowers from Floral Gaarage, Percussion Masterclass. I went to Artbox with Gryphon tea, Best Singaporean tea ever ! And had dinner at Supply and Demand and ended my day with my friends and cousins at Level up ! Starkers has always been one of my favourite places to go for beers, and since they were having promotions, I thought like Hey, let's have brunch there! Ending the month with a masterclass back with NYP Percusion! Good to be back!